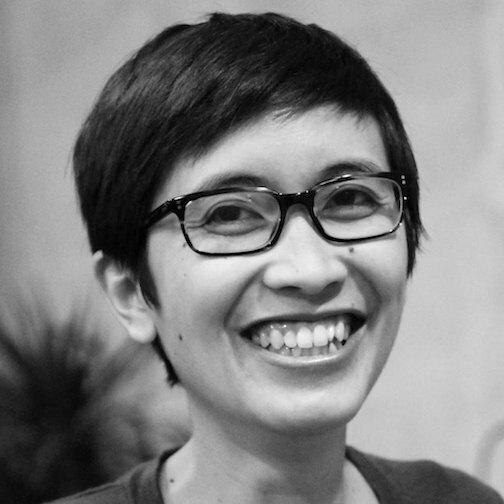 I am an assistant professor in the Information Science department at CU Boulder with a courtesy appointment in Computer Science and Education. I direct the Creative Communities research group and lead the Family Creative Learning project. I was previously a member of the Lifelong Kindergarten research group at the MIT Media Lab, a member of the MIT Scratch Team, and faculty associate at the Berkman Klein Center for Internet and Society at Harvard University. 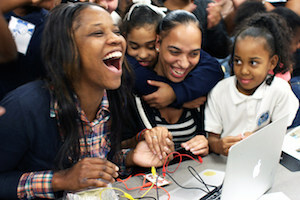 I design inclusive learning environments that enable young people to become computational creators — able to use computing to create things they care about, develop identities as creators, and imagine the ways they can shape the world. I draw on methods such as ethnographic and design-based methods to study the role that social context plays in supporting children’s participation in computing, with particular focus on two settings: the Family Creative Learning program and the Scratch online community. Connect with me @ricarose or ricarose (at) colorado (dot) edu. Family Creative Learning is a series of family workshops that support intergenerational learning through the use of creative technologies like Scratch. 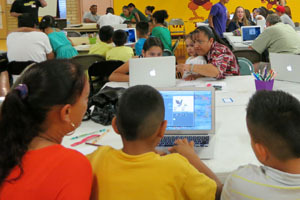 The workshops are collaboratively designed with community centers that serve families with limited access to resources and social support computing. 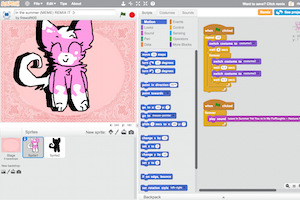 Scratch is a programming language and an online community where young people can create and share their own interactive stories, games, and animations. As they create and share projects, young people learn to think creatively, reason systematically, and work collaboratively. Yu, J. and Roque, R. (2018) A survey of computational toys and kits for young children. Proceedings of the 17th ACM Conference on Interaction Design and Children. Trondheim, Norway. Roque, R., Dasgupta, S., Costanza-Shock, S. (2016) Children's civic engagement in the Scratch Online Community. Social Science. 5(4): 1-17. Roque, R. (2015) Connecting coding and creativity: Creativity in the context of skills, literacy, and learning. In Cortesi, S. and Gasser, U. (Eds.) Digitally Connected. (pp. 57-59) The Social Science Research Network Electronic Paper Collection. Roque, R., Rusk, N., & Blanton, A. (2013) Youth roles and development of leadership in an online creative community. Proceedings of the 10th International Conference on Computer Supported Collaborative Learning (CSCL) (pp. 399-405). Madison, WI. 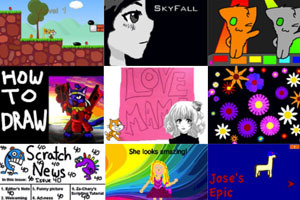 Roque, R., Kafai, Y., and Fields, D. (2012) From tools to communities: Designs to support online creative collaboration in Scratch. Proceedings of the 11th ACM Conference on Interaction Design and Children (pp. 220-223). Bremen, Germany. Roque, R. (2007) OpenBlocks: An extendable framework for graphical block programming systems (Master's Thesis). Massachusetts Institute of Technology, Cambridge, MA.